University of Hong Kong rated as 24th best university in World University Rankings . The University of Hong Kong is the territory’s oldest university, and with a history that stretches back more than 90 years, it has grown with and helped shape the city from which it takes its name. The University of Hong Kong, as a pre-eminent international university in Asia, seeks to sustain and enhance its excellence as an institution of higher learning through outstanding teaching and world-class research so as to produce well-rounded graduates with lifelong abilities to provide leadership within the societies they serve. 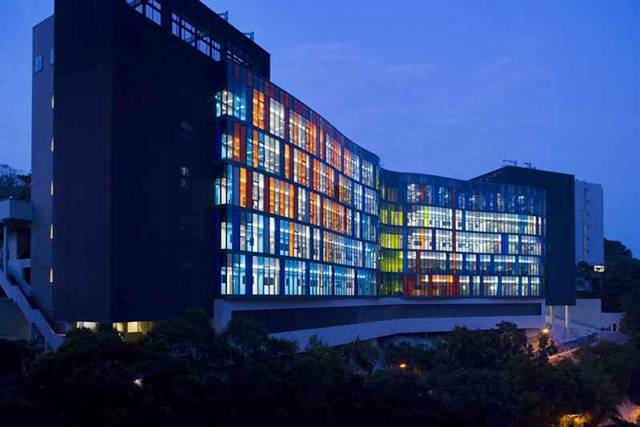 HKU has won a proud reputation as a world-class comprehensive research university. It offers internationally recognized qualifications and it is renowned for its academic and research excellence worldwide. As an English-medium university in China, HKU also offers researchers unique opportunities to bridge cultures and continents, and to explore more on China-related studies. King’s College London rated as 23rd best university in World University Rankings. King’s College London is a constituent college of the University of London in the United Kingdom. 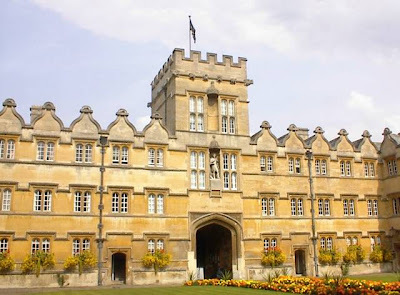 The college was founded by King George IV and the Duke of Wellington in 1829, and its royal charter is predated in England only by those of Oxford University and Cambridge University.. There are currently more than 19,000 students in nine Schools of study based at our five London campuses. We offer a vast range of undergraduate programmes, and whichever programme you choose to pursue, you will work with academics who are often national or international leaders in their field. As an undergraduate at King’s, you will become part of a vibrant and intellectually stimulating community. You will be inspired by researchers, discoverers and inventors who are pushing the boundaries of knowledge and will mix with students from across the UK, Europe and almost every country in the world. King’s has played a major role in many of the advances that have shaped modern life, such as the discovery of the structure of DNA. It is the largest centre for the education of healthcare professionals in Europe and is home to five Medical Research Council Centres â€“ more than any other university. 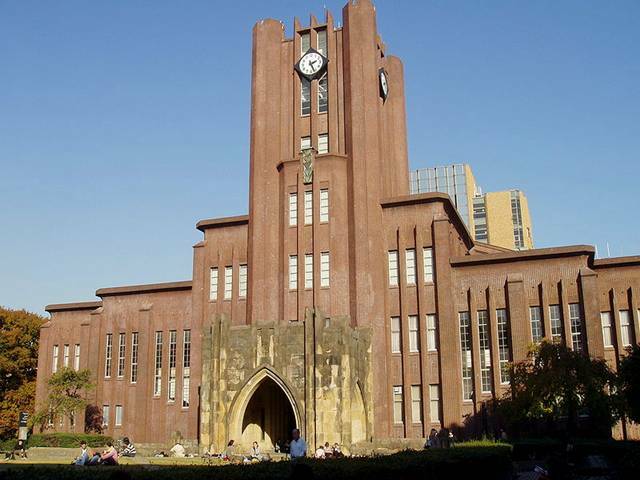 University of Tokyo rated as 22th best university in World University Rankings. 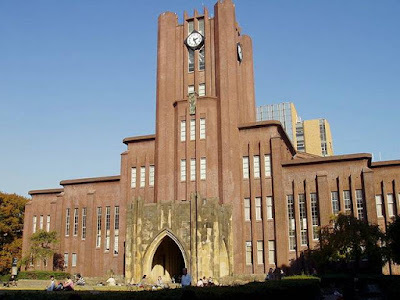 The University of Tokyo abbreviated as Todai, is a major research university located in Tokyo, Japan. The University has 10 faculties with a total of around 30,000 students, 2,100 of whom are foreign. 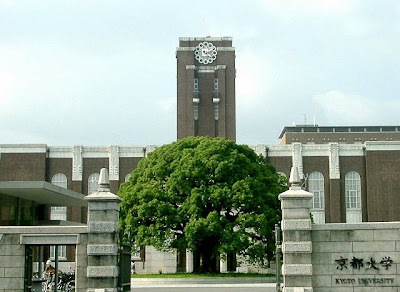 Its five campuses are in Hongo-, Komaba, Kashiwa, Shirokane and Nakano. It is considered to be one of the most prestigious universities in Japan. 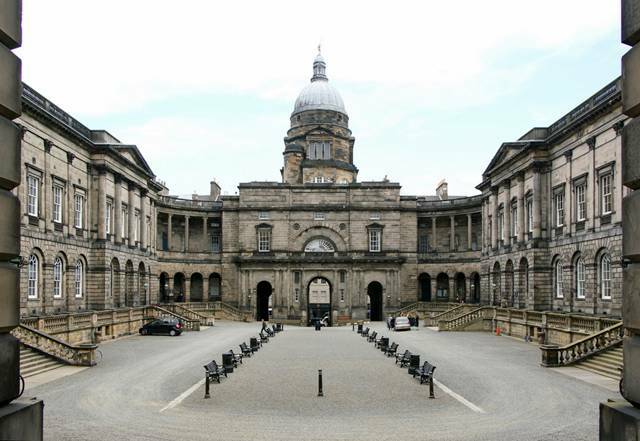 University of Edinburgh rated as 21st best university in World University Rankings. The University of Edinburgh was founded in 1583, making it one of Scotland’s ancient universities. The University offers over 600 first degree programmes, which includes over 300 joint degree combinations, spread across some 100 academic disciplines. More than 22,000 students study here, from all over the world and from a variety of backgrounds. The University has 22 Schools in three Colleges: Humanities & Social Science, Medicine & Veterinary Medicine, and Science & Engineering. World renowned and well respected, a degree from the University of Edinburgh will be recognised wherever you go. The University of Edinburgh’s success is not limited to Scotland, or even the UK. We have a well-deserved international reputation for excellence, as demonstrated in our partnerships with other key institutions worldwide, such as our work with Stanford University on Informatics. Many of our degree programmes offer the opportunity to spend some time studying abroad. Perhaps this international dimension helps explain why we have the largest proportion of international students of any Scottish university. 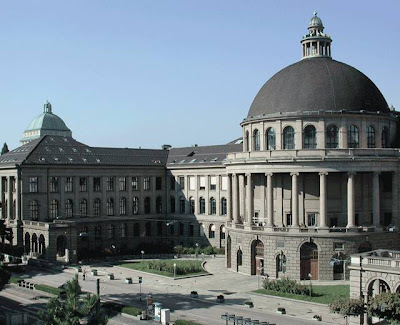 ETH Zurich (Swiss Federal Institute of Technology) rated as 20th best university in World University Rankings. ETH Zurich’s 16 departments offer Bachelor, Master and Doctoral programmes in engineering and natural sciences. The language of instruction in the Bachelor programmes is German, whereas English is the prime language on the graduate level. All degree programmes provide a solid scientific foundation combined with outstanding all-round skills, equipping ETH graduates with the abilities and flexibility needed for a career in industry, business or the public sector, as entrepreneur or scientist. University of Michigan rated as 18th best university in World University Rankings. The University of Michigan, one of the world’s leading public universities, has 26,000 undergraduate and 15,000 graduate/professional students from all 50 states and 117 countries. Students may choose from over 200 undergraduate majors, over 90 master’s programs, and over 100 doctoral programs. Numerous research and study abroad opportunities are offered at both the undergraduate and graduate levels. 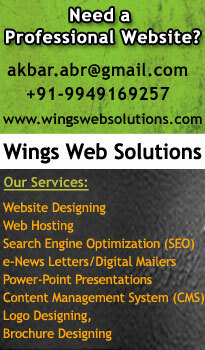 A wide variety of social, cultural, and athletic activities are available. There is something for everyone here. The University is located in the culturally rich and exciting community of Ann Arbor. Distinct yet closely integrated with the University, Ann Arbor offers its own array of social and cultural offerings, to which University students are enthusiastically welcomed. The city is home to numerous parks and athletic facilities, and boasts an excellent public transportation system. Mcgill University rated as 18th best university in World University Rankings. Innovative research programs and cutting-edge facilities including our brand new Life Sciences Complex attract internationally respected faculty. Our faculty excel at research; in 2008, McGill professors Nahum Sonenberg and Charles Taylor took home, respectively, the Gairdner International Award and the Kyoto Prize, two of the world’s top research prizes. McGill’s faculty are committed to excellence in teaching, too, bringing their cutting-edge breakthroughs into the classroom. 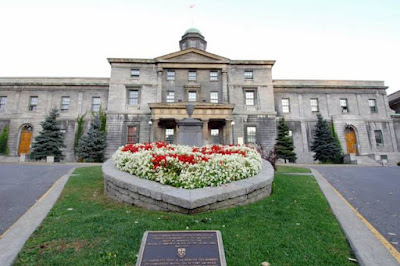 McGill’s 21 faculties and professional schools offer degrees in more than 300 fields of study. McGill offers a full range of bachelor’s, master’s, and doctoral programs as well as professional degrees in law, dentistry, business and medicine. 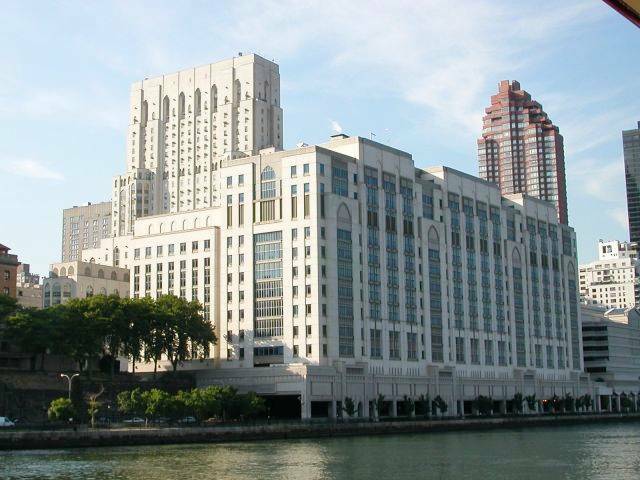 The world-renowned Faculty of Medicine has four affiliated teaching hospitals and graduates more than 1,000 health care professionals each year. Australian National University rated as 17th best university in World University Rankings. 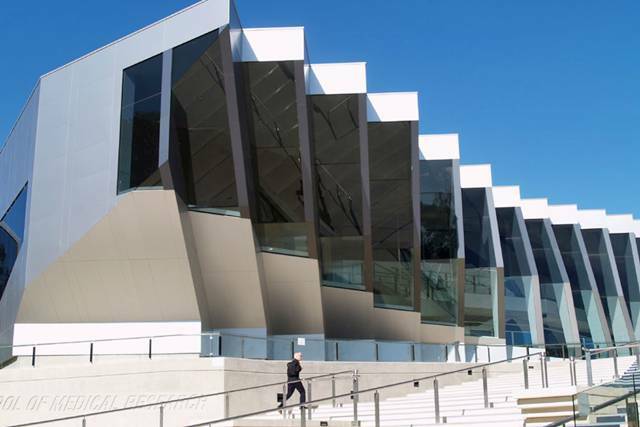 The Australian National University is one of the world’s foremost research universities. Distinguished by its relentless pursuit of excellence, ANU attracts leading academics and outstanding students from Australia and around the world. The primary educational objective of ANU is to become the university of choice for talented students locally, nationally and internationally by offering a unique range of research-led degree programs. Graduate education continues as one of the major focuses of the University and about one quarter of the total enrolment is undertaking post-graduate study. 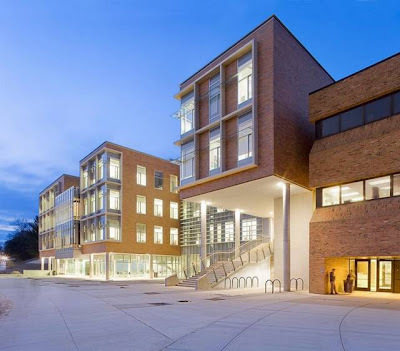 Regardless of whether those students are enrolled in the Institute of Advanced Studies or the Faculties, the full resources of both and of University Centres are available to them through the Graduate School. 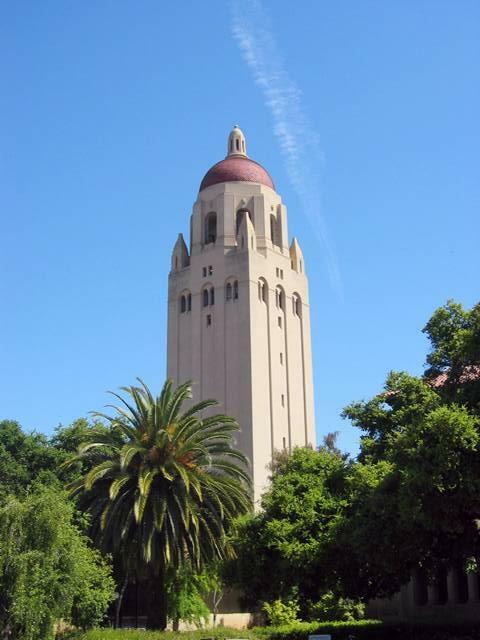 Stanford University rated as 16th best university in World University Rankings. Stanford University, founded in 1885, is recognized as one of the world’s leading research and teaching institutions, with one of the most renowned faculties in the nation. Stanford students men and women of all races, ethnicities and ages are distinguished by their love of learning and desire to contribute to the greater community. Stanford University offers its students a remarkable range of academic and extracurricular activities. We are committed to offering an education that is unrivaled among research universities. Cornell University rated as 15th best university in World University Rankings. Once called “the first American university” by educational historian Frederick Rudolph, Cornell University represents a distinctive mix of eminent scholarship and democratic ideals. Adding practical subjects to the classics and admitting qualified students regardless of nationality, race, social circumstance, gender, or religion was quite a departure when Cornell was founded in 1865. Today’s Cornell reflects this heritage of egalitarian excellence. It is home to the nation’s first colleges devoted to hotel administration, industrial and labor relations, and veterinary medicine. Both a private university and the land-grant institution of New York State, Cornell University is the most educationally diverse member of the Ivy League. Duke University rated as 14th best university in World University Rankings. 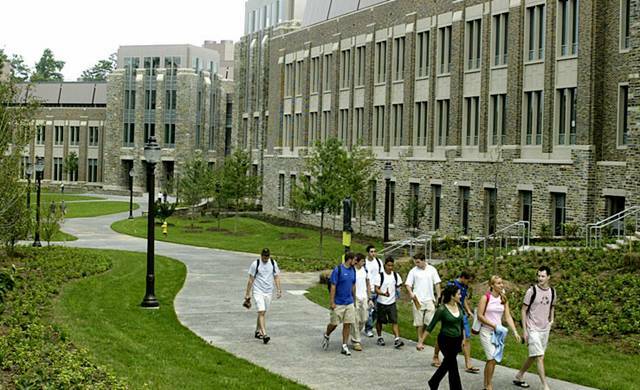 Duke University was created in 1924 by James Buchanan Duke as a memorial to his father, Washington Duke. The Dukes, a Durham family that built a worldwide financial empire in the manufacture of tobacco and developed electricity production in the Carolinas, long had been interested in Trinity College. Trinity traced its roots to 1838 in nearby Randolph County when local Methodist and Quaker communities opened Union Institute. The school, then-named Trinity College, moved to Durham in 1892. In December 1924, the provisions of James B. Duke’s indenture created the family philanthropic foundation, The Duke Endowment, which provided for the expansion of Trinity College into Duke University. Johns Hopkins University rated as 13th best university in World University Rankings. The Johns Hopkins University, founded in Baltimore in 1876, was the first university in the Western Hemisphere founded on the model of the European research institution, where research and the advancement of knowledge were integrally linked to teaching. Its establishment began a revolution in U.S. higher education. 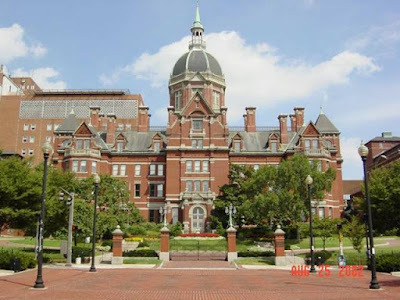 The Johns Hopkins University, commonly referred to as Johns Hopkins, JHU, or simply Hopkins, is a private research university located in Baltimore, Maryland, United States. Johns Hopkins also maintains full-time campuses elsewhere in Maryland, Washington, D.C., Italy, China, and Singapore. Johns Hopkins University has an affiliated hospital and medical school. It is one of fourteen founding members of the Association of American Universities. University of Pennsylvania rated as 12th best university in World University Rankings. 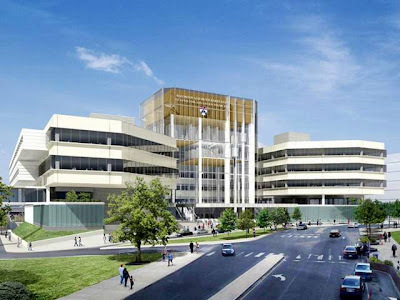 The University of Pennsylvania (commonly referred to as Penn or UPenn) is a private research university located in Philadelphia, Pennsylvania, USA. Penn is the fourth-oldest institution of higher education in the United States, and is one of several institutions that claims to have been the first university in America. Penn is a member of the Ivy League and is one of the Colonial Colleges. University of Pennsylvania has been committed to excellence in scholarship, research and service. From its highly regarded undergraduate, graduate and professional schools to its wide-ranging program of interdisciplinary research and scholarship, Penn takes pride in being a place where students and faculty can pursue knowledge without boundaries, a place where theory and practice combine to produce a better understanding of our world and ourselves. Columbia University rated as 11th best university in World University Rankings. 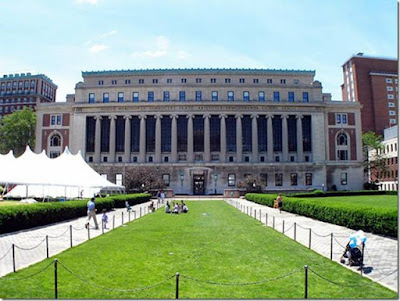 Columbia University is one of the world’s most important centers of research and at the same time a distinctive and distinguished learning environment for undergraduates and graduate students in many scholarly and professional fields. The University recognizes the importance of its location in New York City and seeks to link its research and teaching to the vast resources of a great metropolis. It seeks to attract a diverse and international faculty and student body, to support research and teaching on global issues, and to create academic relationships with many countries and regions. It expects all areas of the university to advance knowledge and learning at the highest level and to convey the products of its efforts to the world. 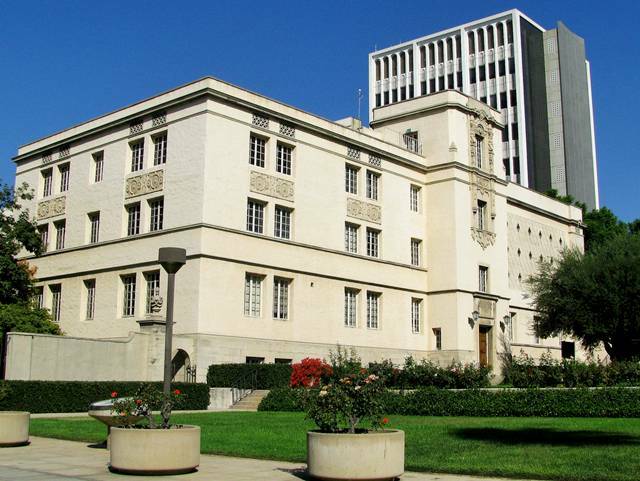 California Institute of Technology (caltech) rated as 10th best university in World University Rankings. 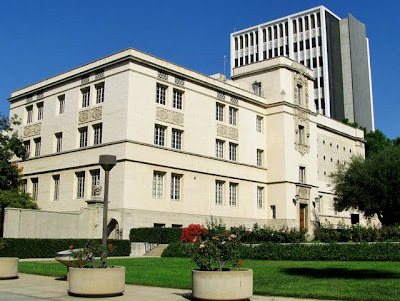 The mission of the California Institute of Technology is to expand human knowledge and benefit society through research integrated with education. We investigate the most challenging, fundamental problems in science and technology in a singularly collegial, interdisciplinary atmosphere, while educating outstanding students to become creative members of society. 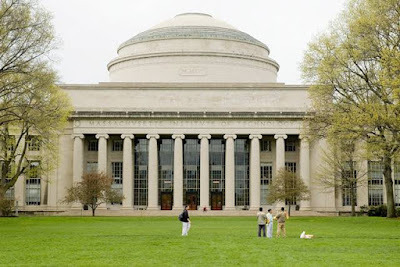 Massachusetts Institute of Technology (mit) rated as 9th best university in World University Rankings. The Institute is committed to generating, disseminating, and preserving knowledge, and to working with others to bring this knowledge to bear on the world’s great challenges. 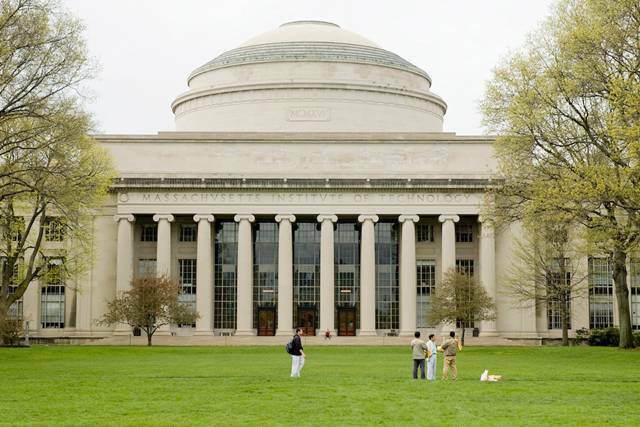 MIT is dedicated to providing its students with an education that combines rigorous academic study and the excitement of discovery with the support and intellectual stimulation of a diverse campus community. We seek to develop in each member of the MIT community the ability and passion to work wisely, creatively, and effectively for the betterment of humankind.The mission of MIT is to advance knowledge and educate students in science, technology, and other areas of scholarship that will best serve the nation and the world in the 21st century. PRINCETON University rated as 8th best university in World University Rankings. Princeton is the fourth-oldest college in the United States. As a research university, it seeks to achieve the highest levels of distinction in the discovery and transmission of knowledge and understanding, and in the education of graduate students. At the same time, Princeton is distinctive among research universities in its commitment to undergraduate teaching. 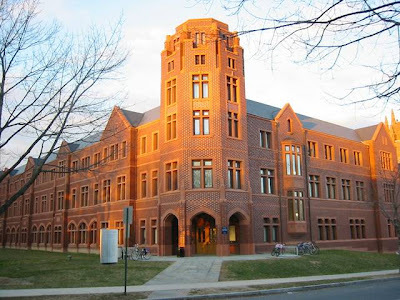 The University provides its students with academic, extracurricular and other resources — in a residential community committed to diversity in its student body, faculty and staff — that help them achieve at the highest scholarly levels and prepare them for positions of leadership and lives of service in many fields of human endeavor. University of CHICAGO rated as the 7th best university in World University Rankings. 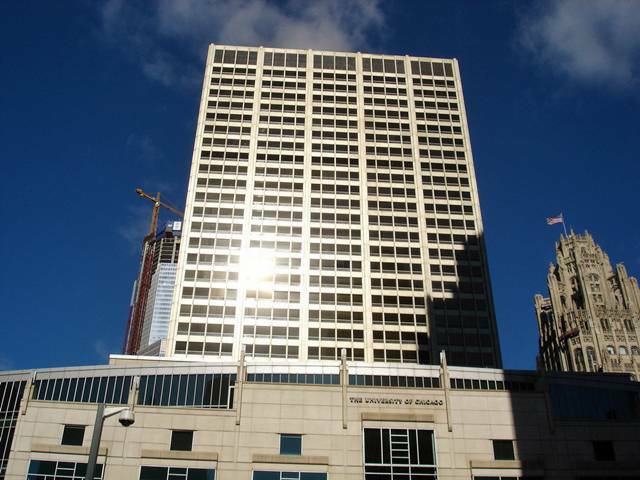 The University of Chicago was founded in 1890 by the American Baptist Education Society and oil magnate John D. Rockefeller. 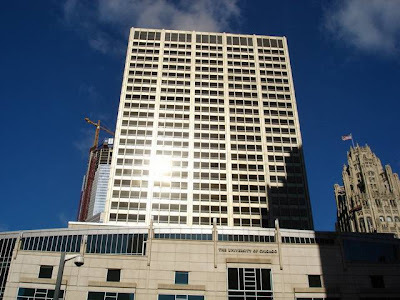 The University of Chicago has had a profound impact on American higher education; curricula across the country have been influenced by the emphasis on broad humanistic and scientific undergraduate education. The University also has a well-deserved reputation as the teacher of teachers. University of OXFORD rated the sixth best university in World University Rankings. 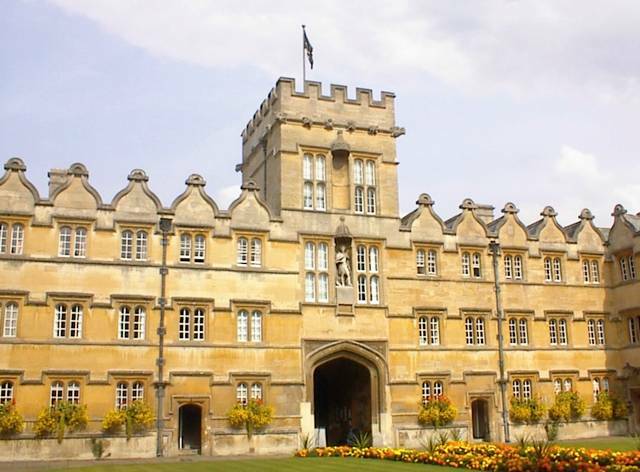 Oxford is the oldest university in the English-speaking world and lays claim to nine centuries of continuous existence. As an internationally renowned centre for teaching and research, Oxford attracts students and scholars from across the globe, with almost a quarter of our students from overseas. More than 130 nationalities are represented among a student population of over 18,000. Oxford is a collegiate university, with 39 self-governing colleges related to the University in a type of federal system. There are also seven Permanent Private Halls, founded by different Christian denominations. Thirty colleges and all halls admit students for both undergraduate and graduate degrees. Seven other colleges are for graduates only; one has Fellows only, and one specializes in part-time and continuing education. Imperial College London, rated the fifth best university in the world for. 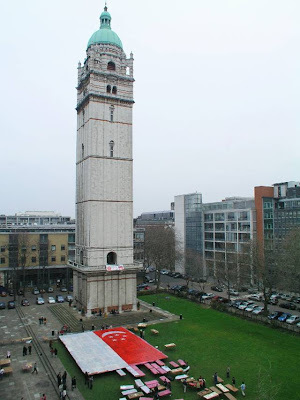 Imperial College London is a university of world class scholarship, education and research in science, engineering and medicine, with particular regard to their application in industry, commerce and healthcare. The College has over 3,000 academic and research staff and almost 14,000 students from over 120 different countries. Our reputation for excellence in teaching and research in science, engineering, medicine and business attracts students and staff of the highest international calibre. Imperial College staff are frequently consulted by governments, and also act as members of professional bodies, advise industry, and offer informed comment to the media. UCL (University College London) rated the fourth best university in World University Rankings. UCL is a multidisciplinary university with an international reputation for the quality of its research and teaching across the academic spectrum, with subjects spanning the sciences, arts, social sciences and biomedicine. 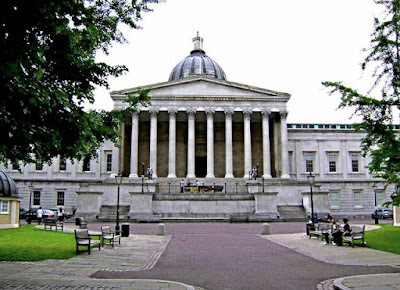 In the 2008 Research Assessment Exercise (RAE) UCL was rated the best research university in London, and third in the UK overall, for the number of its submissions which were considered of world-leading quality. 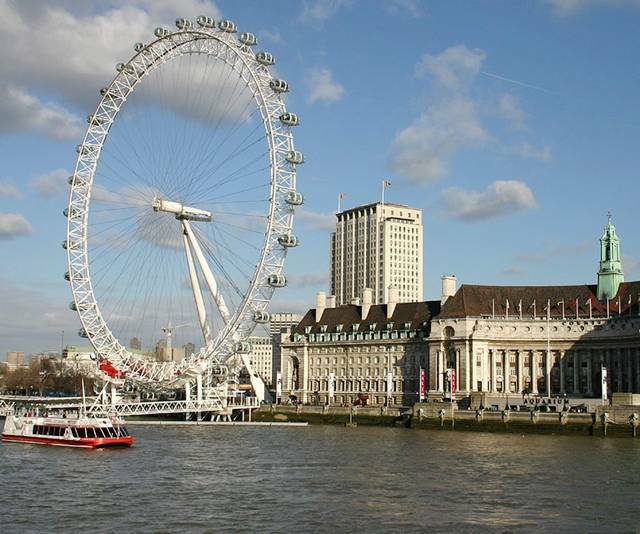 The university is located on a compact site in the very heart of London and is surrounded by the greatest concentration of libraries, museums, archives, cultural institutions and professional bodies in Europe. Yale University rated as third best university in the World University Rankings. 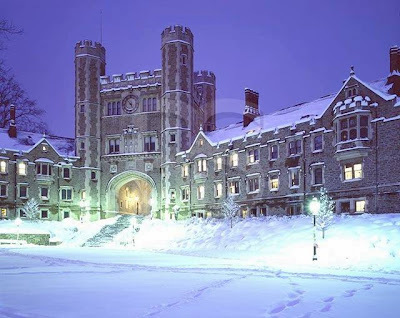 Yale University is one of the most famous schools in the United States, with a long history of service and an alumni list that reads like a “Who’s Who” of successful people. Yale University is the fulfillment of a European vision of intellectual freedom that is aimed at the service of the community and country. It has championed over history and survived the most destructive calamities such as the American Revolution. Since then, the university has continually grown and progressed to a center for high quality education that is recognized by the global community. The university is considered one of the oldest institution of higher education in the US. It was founded in 1701 and is a proud member of the prestigious Ivy League. 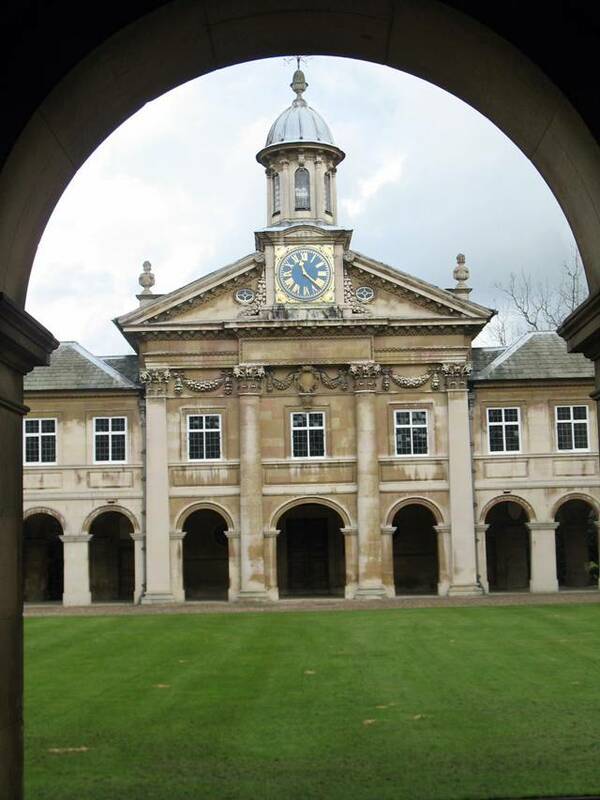 University of Cambridge rated the second best in World University Rankings. The University of Cambridge is one of the oldest universities in the world and one of the largest in the United Kingdom. Its reputation for outstanding academic achievement is known world-wide and reflects the intellectual achievement of its students, as well as the world-class original research carried out by the staff of the University and the Colleges. Its reputation is endorsed by the Quality Assurance Agency and by other external reviewers of learning and teaching, such as External Examiners. These high standards are the result of both the learning opportunities offered at Cambridge and by its extensive resources, including libraries, museums and other collections. Teaching consists not only of lectures, seminars and practical classes led by people who are world experts in their field, but also more personalised teaching arranged through the Colleges. Many opportunities exist for students to interact with scholars of all levels, both formally and informally. 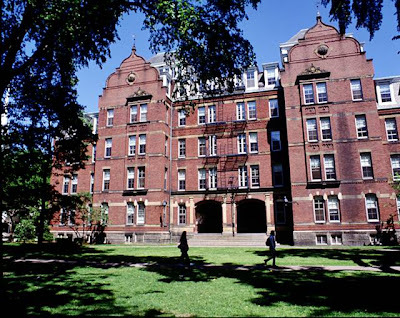 Harvard University rated as the number one university in World University Rankings. Harvard is America’s oldest institution of higher learning, founded 140 years before the Declaration of Independence was signed. The University has grown from nine students with a single master to an enrollment of more than 18,000 degree candidates, including undergraduates and students in 10 principal academic units. An additional 13,000 students are enrolled in one or more courses in the Harvard Extension School. Over 14,000 people work at Harvard, including more than 2,000 faculty. There are also 7,000 faculty appointments in affiliated teaching hospitals.